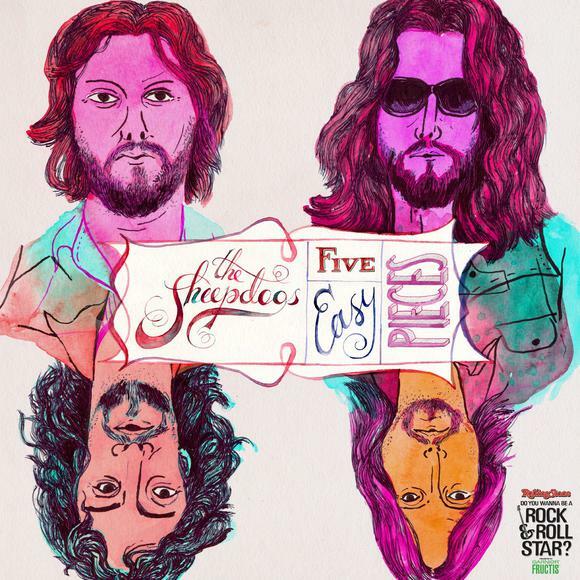 If the album cover looks like something from the mid '70's then that will give you an idea to the sound of The Sheepdogs. With their hit song "I Don't Know" they have captured the sound of era very well. This is good old Rock n Roll music and nothing flashy or anything like that. Hailing from Saskatoon, Saskatchewan this four piece band has sounds of the Guess Who & The Allman Brothers amongst others. 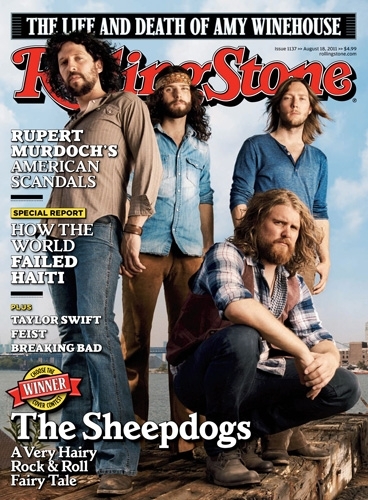 The Sheepdogs beat 15 other bands to win Rolling Stone's "Choose The Cover" competition to be featured on the August 18, 2011 cover of Rolling Stone magazine, the first unsigned act to do so. 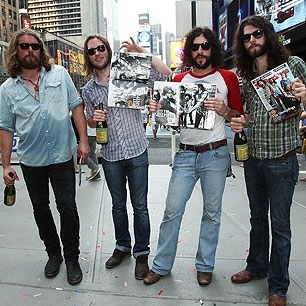 During the competition, the band made appearances on Late Night with Jimmy Fallon and performed at the Bonnaroo Music Festival as well The Osheaga Festival in Montreal, Quebec. 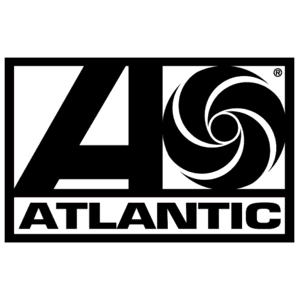 The band has recently signed with Atlantic Records with a new album being produced by The Black Keys drummer Patrick Carney. This is a great album I did not get this from the studio- I did however borrow it from my local library, why not do the same?